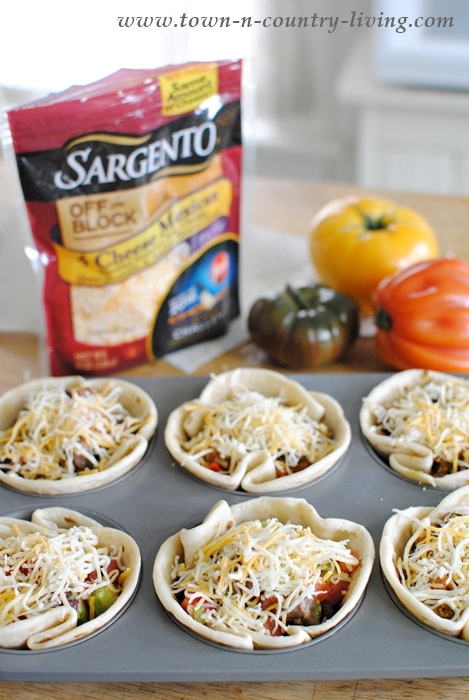 I was recently asked by Sargento® to create a recipe using a new product, and I’d like to share it with you. For weekday dinners, I like quick and easy recipes that are full of flavor. Lately I’ve been craving Mexican food with a mix of cheese, beans, tomatoes and avocados. I decided to add other ingredients too, and stuff them into tortillas shaped like cups. The result? 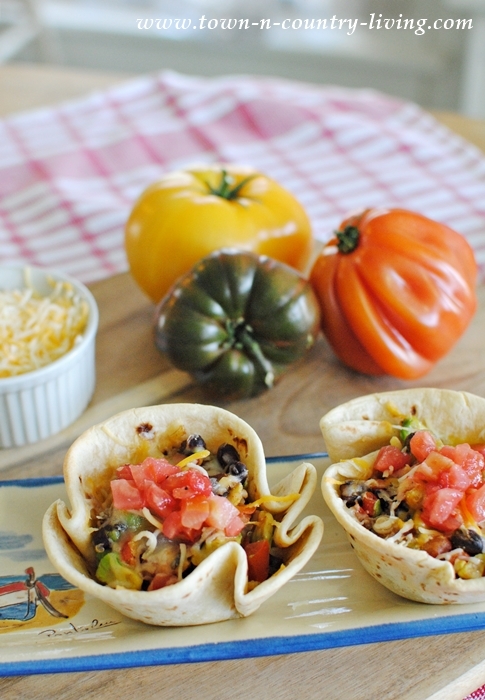 Fast and easy Mexican Burrito Cups that are fun and made with loads of fresh ingredients! These were so much fun to make and you can easily customize them with ingredients other than what I used. In fact, I made two versions at the same time … ones with steak for hubby, and a few with Mexican soy crumbles for me. Here’s the steak mixture for my hubby’s Mexican Burrito Cups. I used skirt steak, black beans, salsa, red pepper, brown rice, avocado, spicy salsa, green onions, and a little bit of lime juice. Anything this colorful has to be good, right? 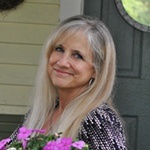 But the crowning ingredient was Sargento® 4 Cheese Mexican that I found at our local Kroger store. I love the fresh off-the-block flavor of this cheese mix which includes a mix of Monterey Jack, Mild Cheddar, Queso Quesadilla, and Asadero cheeses. I’ll use it for tacos, nachos, and all my favorite Mexican recipes. 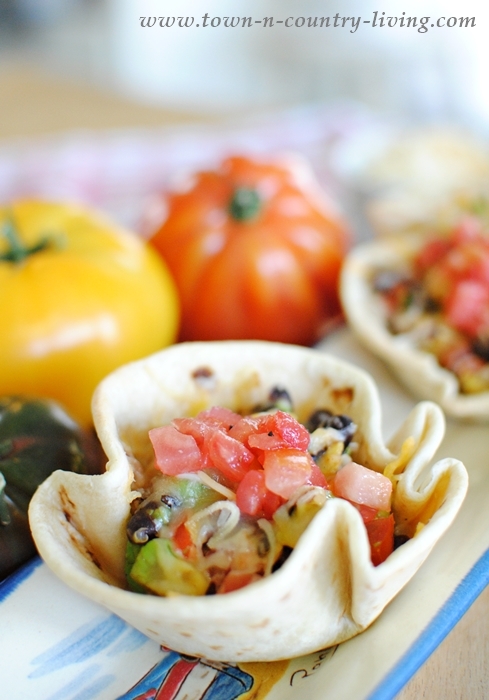 Mexican Burrito Cups are so fun to make! Did I say that already? 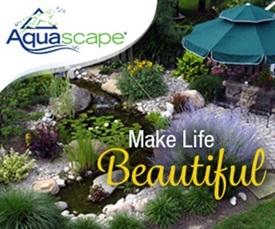 They’re easy enough for your kids to help you. 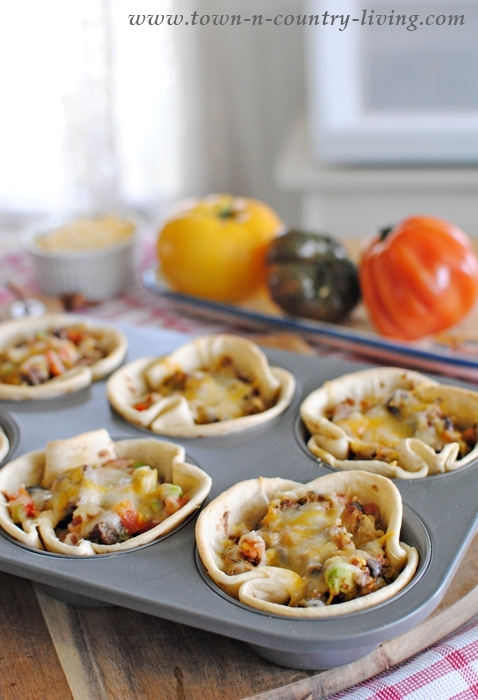 Take 6-inch flour tortillas and stuff them carefully into jumbo muffin cups. Portions of them will overlap. Push them down firmly into the cup and add a light layer of the shredded cheese. Add your meat mixture from the pan (recipe at end of post), and then top off with another layer of glorious cheese! Pop them in the oven for about 10 minutes until the cheese is melted and the tortillas are lightly browned. Let them cool for just a bit in the muffin cups and then remove. The tortillas will hold their shape. Sprinkle with a little more cheese and top with your favorite salsa. If you have leftovers, you can re-heat your Mexican Burrito Cups in the oven. The cups will crisp up again. 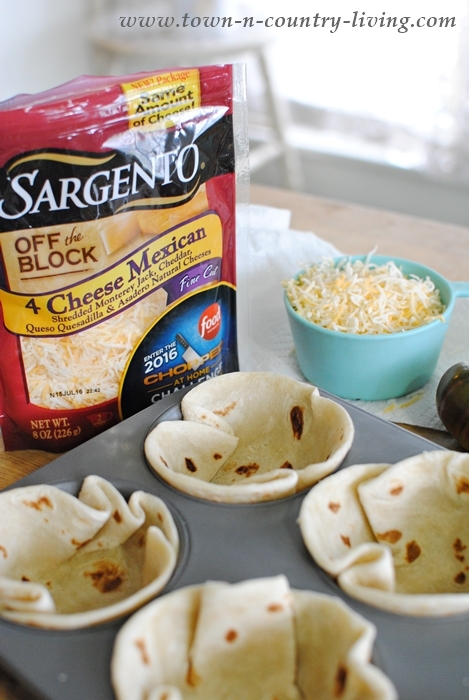 Give these a try and experiment with different ingredients, but be sure to use the Sargento® 4 Cheese Mexican for fresh, authentic flavor! 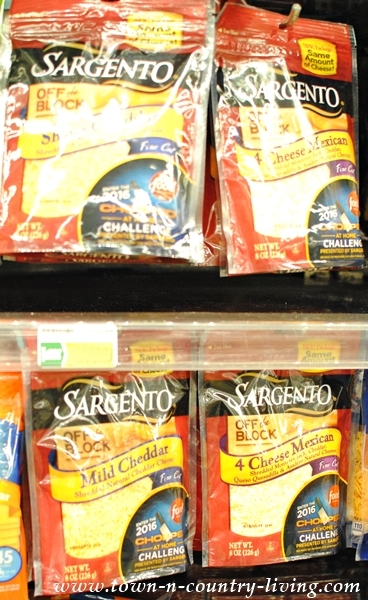 Look for Specially Marked Packages of Sargento® Shredded Cheese for $1 Savings at your local Kroger. Preheat oven to 375 degrees Fahrenheit. Heat large skillet over medium-high heat. Add oil, swirl to coat pan, and add the steak. Cook, stirring occasionally, until browned. 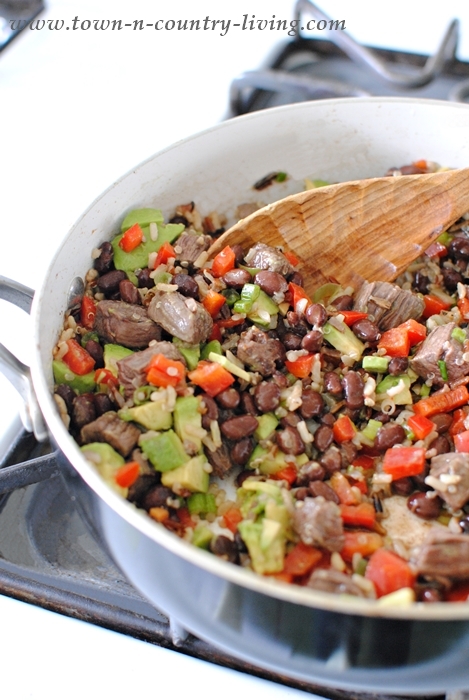 Add rice, beans, bell pepper, green onion, avocado, and lime juice to pan. Salt and pepper to taste. Turn off heat and stir in the salsa. Stuff tortillas into 12 jumbo muffin cups. 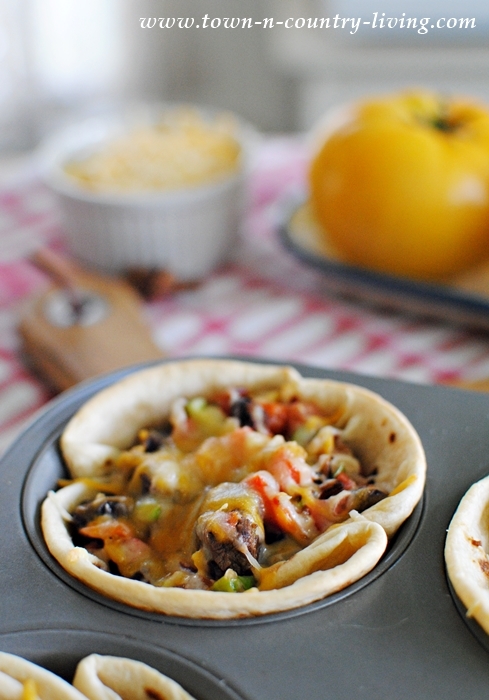 Distribute half of cheese in bottom of tortilla cups, and top with the steak mixture. Sprinkle remaining cheese on top. Bake for 10 minutes, until tortillas have turned crispy. Let cool for a minute or two before removing from pan. Add a dollop of salsa on top and serve. 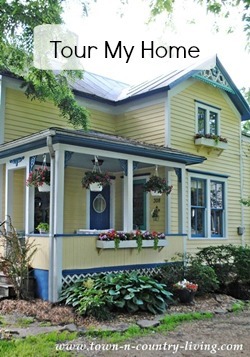 This is a sponsored conversation written by me on behalf of Sargento®. The opinions and texts are all mine.